Kabuki, a form of traditional Japanese theatre unlike anything we are used to in the west. It could be seen as a Broadway theatre show, but on the other hand it is nothing alike. The best way to describe Kabuki in western terms would be a mixture between musical, narrative storytelling and a play. Most Kabuki plays revolve around a story or happening in the past with some exaggerated acting that allows for comedic relief. As a foreigner still learning the Japanese language it was difficult to understand the old way of speaking, intonation of the words and words that are not used anymore in current day Japanese. Even without understanding the script, the exaggerated acting was enough to form a picture of what was going on, plus having a summary helped too. The actual play was around 3 hours in total which might seem long but there were enough breaks to stretch your legs and to eat some dinner. Being a first-timer to a Kabuki play there were many things that caught my eye. From the beautiful décor to the extravagant costumes, everything was extremely colourful and depicted a traditional Japanese setting which aimed to bring you back in time to re-live ancient Japan. The acting was done in such a way that even without voices the audience would be able to understand the gist of the story. For this particular play ‘Fight with a Carp’ the most impressive part was that the leading actor played 10 different roles throughout and at one point almost two roles at the same time switching costumes at an amazing speed that left the audience baffled and impressed. Personally the most enjoyable part to watch was at the end, when the main character battled the giant carp in a pond of water that he deliberately splashes over the front audience who were notified in advance and received a plastic cover to protect them from the water. 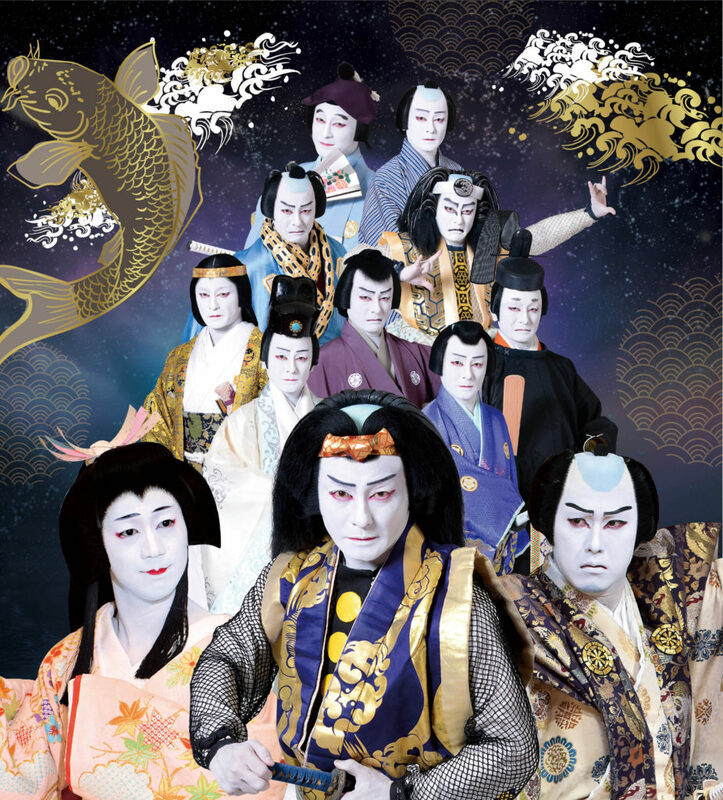 All in all it was a very enjoyable experience and I recommend it to every visitor that has the time and money available to witness this authentic Japanese theatre play. While you might not be able to fully understand what is being said, the emotions portrayed by the décor, costumes and acting will create a delightful evening nonetheless.